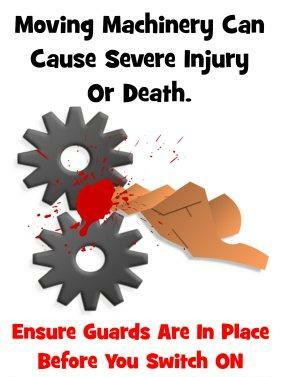 Machinery – especially unguarded machinery – is a frequent source of injury. 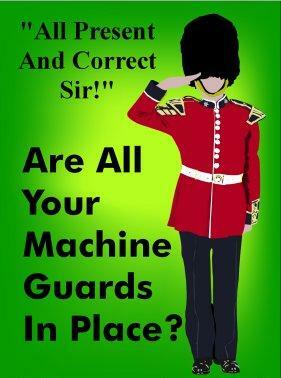 Machine guarding can prevent injuries due to contact with moving parts, mechanical and electrical failures, and human error. 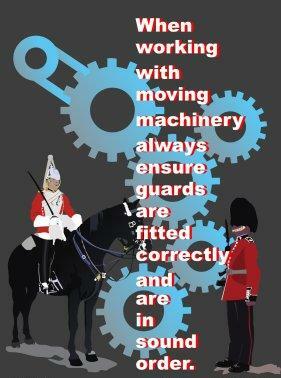 Any machine part, function or process that may cause injury must be guarded. 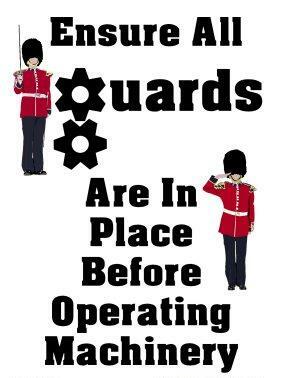 Machine guards must meet these minimum general requirements: They must prevent worker contact with moving parts; be secure; create no new hazards; cause no interference with machine operation, and allow for safe machine lubrication. 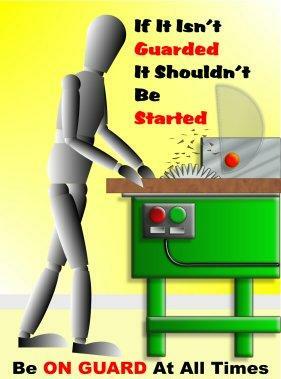 Remember, if it's not guarded - don't start it.